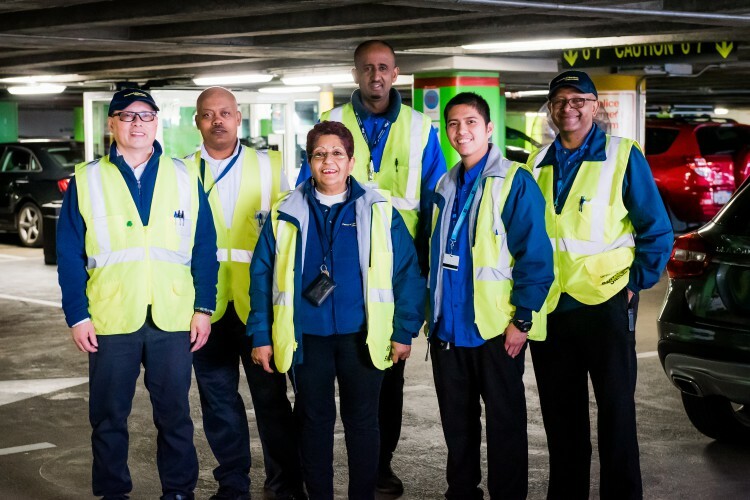 When employees or patients pull into the parking garage at Parnassus they are often greeted by the friendly smile of Woinabeba (Abbey) Abebe. Abebe said it’s especially busy when it’s raining and people don’t want to struggle with street parking. 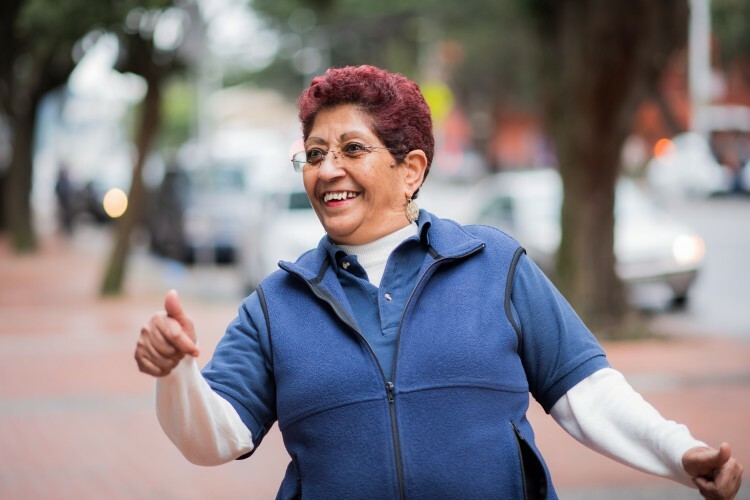 And following that morning call, Abebe is off to the parking garage at Parnassus where she plays her role as “mom” for customers and the valet staff.